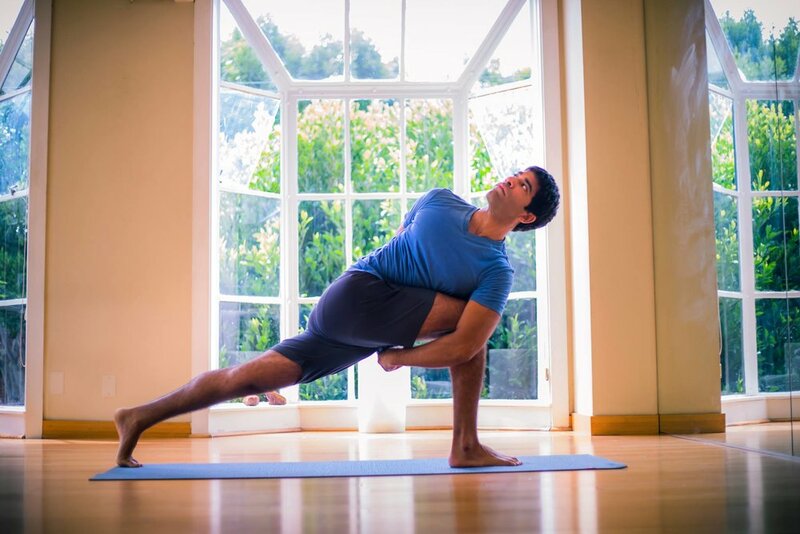 Neil Wadhawan was exposed to yoga by his father at a very young age. He grew up learning about eastern philosophy, which eventually led him to receive a B.A. in Philosophy. He also studied western and eastern music at an undergraduate and graduate level. As a way of life, Neil discovered yoga through sound. As a professional musician Neil first met his teacher Rusty Wells when he found himself playing and singing along side him. 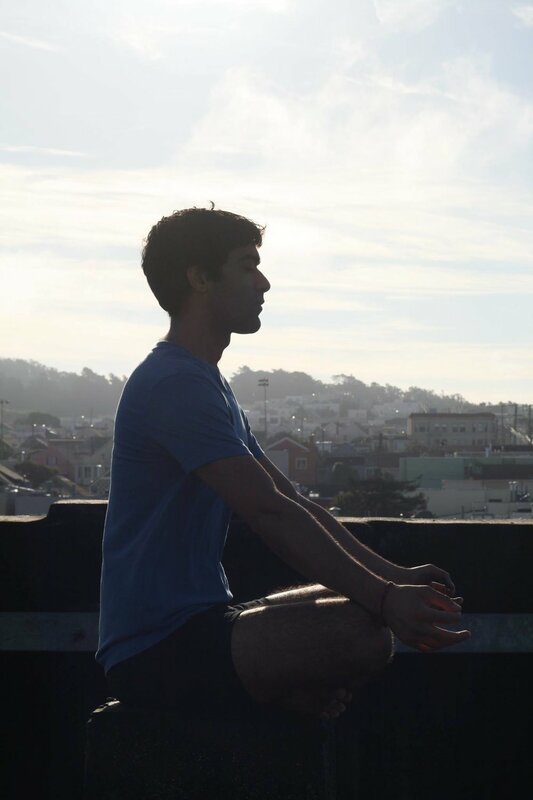 After practicing in Rusty's class, Neil quickly fell in love with Bhakti Flow, the yoga of love and devotion, and soon after, he enrolled in his first teacher training. Since then, Neil has been a teacher in several trainings in San Francisco and all over the world. He continues to share his love for the practice locally and beyond. Neil believes that in any art or discipline, one can only be a great student and never a master. There is always something new to learn and the only way to continue to grow is to remain a student. Through music, sweat, laughter and flow, Neil's playful and challenging classes will help inspire you to find the beautiful rhythm of Bhakti Flow. Holding the belief that we can best serve others and heal ourselves through unconditional love and devotion to our Personal God, we pass along our profound gratitude for breath, body, and mind through yoga’s time-honored practices. This unique brand of devotional vinyasa, called Bhakti Flow, infuses music, sweat, stillness, and energy that will open your heart and leave you overflowing with bliss. A strong vinyasa flow with a Bhakti vibe, this class focuses on deep rhythmic breathing combined with a challenging vinyasa practice in a heated studio with inspiring music. Though all are welcome, this class is geared towards those who are familiar and comfortable with their yoga practice. Deepen your practice in this lightly-heated, all-levels slow flow class. All are truly welcome here, from beginners to advancing students, regardless of age and ability. You can expect a diverse, dynamic practice that is fun and challenging for all!